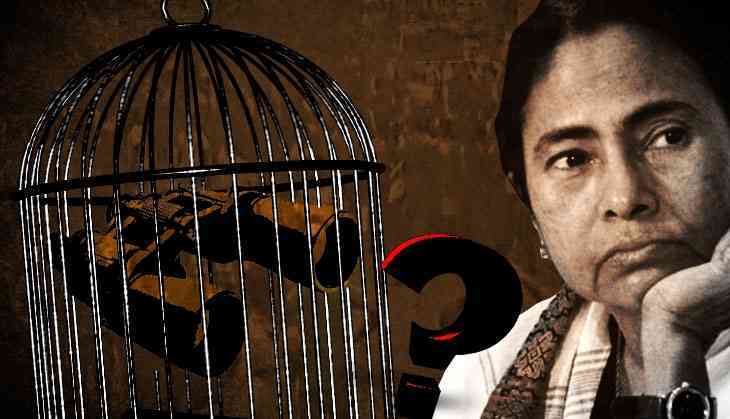 On 8 July, West Bengal Chief Minister Mamata Banerjee announced the formation of a judicial inquiry, headed by Justice (Retd) Soumitra Pal, into the communal violence at Baduria in North 24 Pargana district’s Basirhat. Over two weeks later, Justice Pal says he is yet to receive any official intimation. “I have not received any official letter from the state government yet. I heard about it only on television when the chief minister announced the judicial inquiry. I will speak on this only if I get an official letter,” Pal told Catch. State government sources too said though Banerjee announced the formation of the committee, the Chief Minister’s Office is yet to communicate this officially. “The state government is yet to finalise the names of the other members of the judicial commission, apart from Jusitce Pal. Therefore a formal order is yet to be issued,” a senior official said. Lack of space to accommodate the commission is another problem. However, according to state government data, there is a vacant office space at BBD Bag which can house the commission if the CMO agrees. Apparently Banerjee’s plan is to use the commission’s findings to book the culprits under serious charges. According to intelligence inputs, BJP cadres were active during the violence. But the police have not filed any complaint against them as the state government is said to be wary of being accused of political vendetta. "We have already committed to setting up the commission to probe into the communal riot at Baduria in Basirhat. We will set up the commission soon,” said West Bengal Parliamentary Affairs Minister Partha Chatterjee.